Here's another good integration of existing libraries into React Native. MattFoley has brought us PayPal through it's official SDK. We really hope to see even more of them in the future. 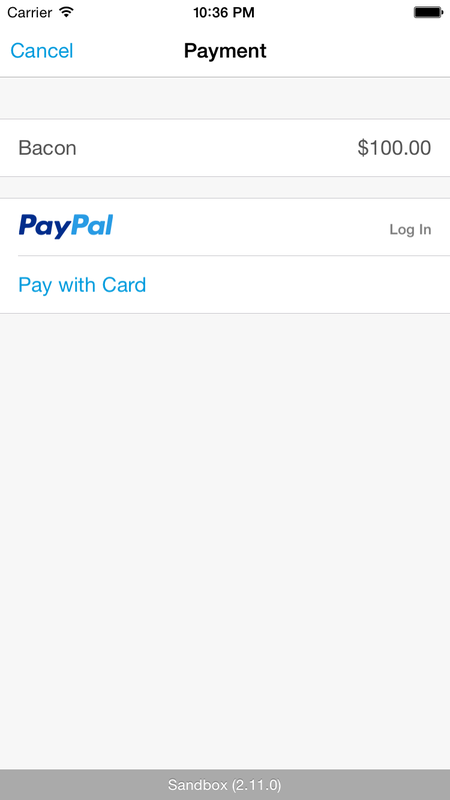 Paypal wrapper for React Native, currently only supports the bare minimum of buying a product. You're going to need to integrate the official PayPal-iOS-SDK.